Eyelash Perm Lotion Sachet Pack, Lash Makeup - High quality Taiwan Eyelash Perm Lotion Sachet Pack, Lash Makeup provides by Jean-Modern's Ind. Co., Ltd.
Model/Item No. : BBE-52. BBE-53. BBE-54. Curling agent and softener, Make eyelash curl naturally and beautifully. Fixative agent, Make the curled eyelashes remain for approximately 3 months long. 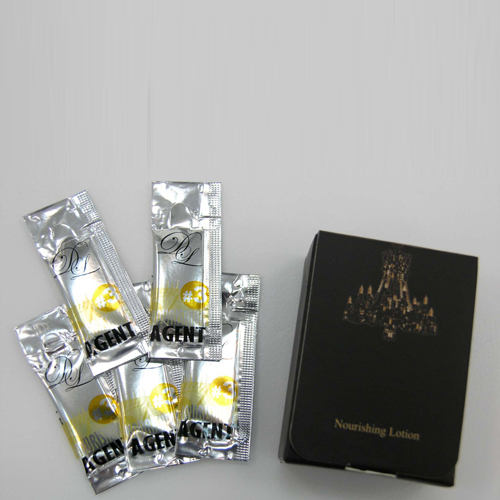 Capacity: 15 sachets per pack, 1~1.5ml per sachet.